A vehicle today is more than just a method to go from point A to B. Technology has been integrated into Hondas, offering drivers and passengers a customized experience. In the 1980s cassette decks were the pinnacle of audio technology and fit perfectly into the dashboards, giving occupants access to their music collections. This was slowly updated many years later as compact discs (CDs) were introduced and began to be installed in vehicles. Today, audio is just one aspect of the technology included in a car. 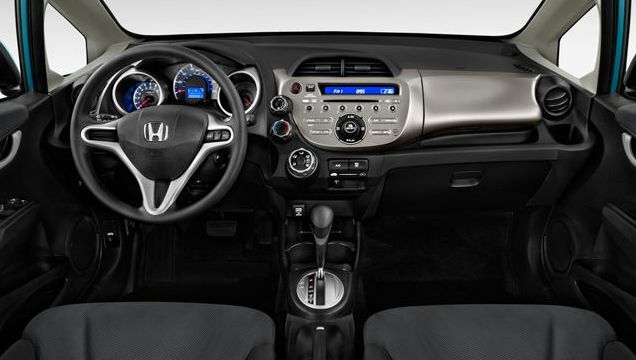 Honda owners now have the option to include other technologies such as bluetooth, navigation, satellite radio, and more. Mobile phones are essential to daily life and constant communication, therefore many cannot be without bluetooth and cellphone integration. This is not only a technological achievement, but is a great safety feature. Being able to bluetooth a device ensures both hands remain on the wheel and the eyes stay on the road. The navigation feature can also be viewed as both a technological feature and a safety feature. A navigation system allows the driver to get instant directions, without dealing with a confusing paper map. These systems continue to advance and allow drivers to save routes and even access traffic data. If you’re new to Honda or looking to upgrade your model, it’s time to enjoy and be surprised by the newest technologies available.